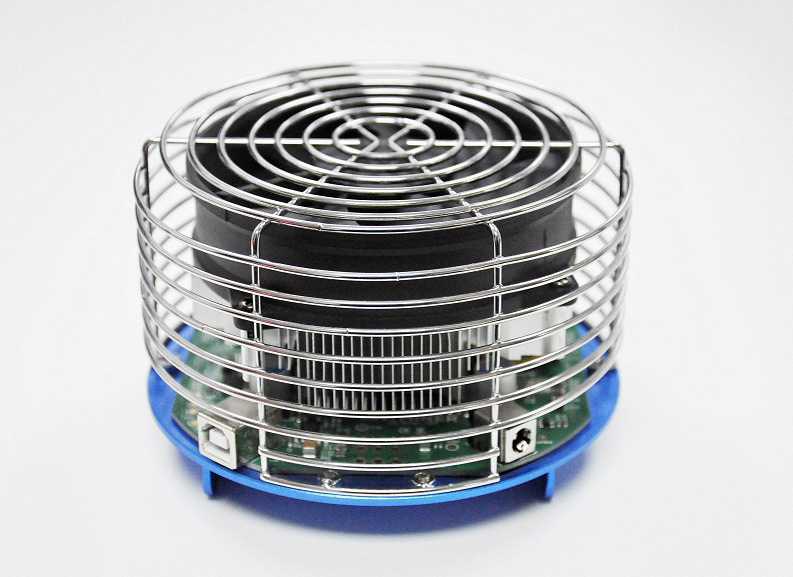 BitMain has started selling the AntMiner U3 Bitcoin ASIC miner again with a slightly different design than the original first batch, other than that the specifications remain pretty much the same (with some minor differences in cited power usage). 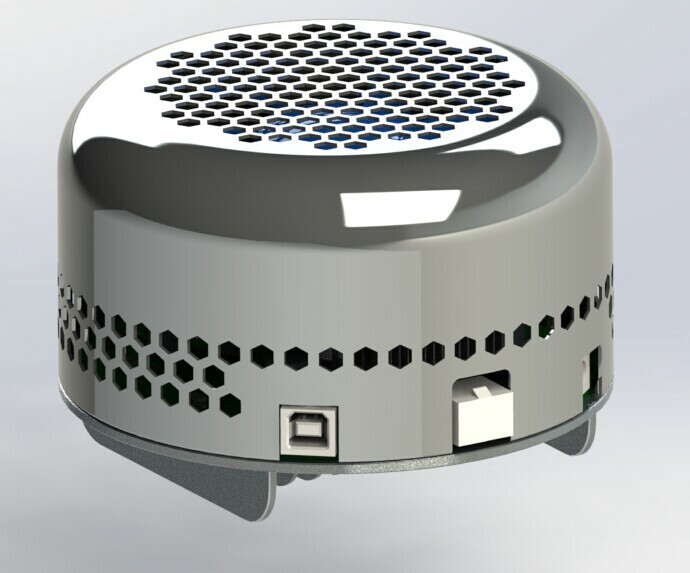 The new AntMiner U3 Batch 2 is available with a minimum order quantity of 20 units at a price of 38 USD (0.185 BTC) and the Batch 3 is with a minimum order quantity of just 5 units available at a price of 39 USD (0.19 BTC). The BitMain AntMiner U3 ASIC miners provide 63 GHS at about 60W with 1 Watt per GHS in the new specifications that are published by BitMain with a low noise level. BitMain has these miners available for home users that want to have access to affordable priced and silent Bitcoin ASIC miners that want to play with them just for hobby, they are not designed to ROI due to their lower hashrate and not so great power efficiency. Since they are running batch 2 and 3 this means that there is interest in these little devices from users, though you probably would want to get a single unit to play with it and not buy a minimum of 5 or 20 units. This means that most end users will probably not be interested in directly buying AntMiner U3 from BitMain, but will look for some company reselling these at a single piece quantities. BitMain has revealed a new 63 GHS AntMiner U3 SHA-256 ASIC miner designed for home users as the successor of the previously available USB stick miners that the company offered. The device is apparently made for home users that do not want serious noise levels or high power usage. It is more of an interesting and affordable device for users that are new to ASICs or just for a fun “toy”, don’t expect the U3 USB miner to actually make you some serious profit or something like that. The Antminer U3 is based on four BM1382 ASIC chips resulting in 63 GHS worth of hashrate and is priced at $56 USD per unit or 0.151 BTC at the moment (without shipping). The AntMiner U3 USB miners (connected to a PC via USB, not powered by USB) should start shipping on November 5th, or with other words less than 2 weeks from now. 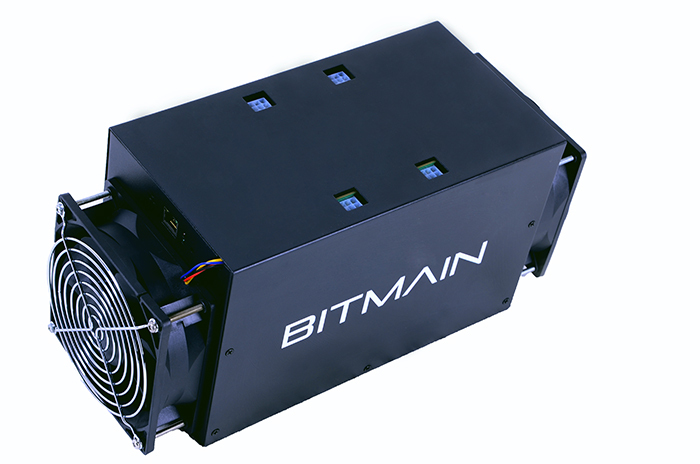 There is however a catch, if you want to order the BitMain AntMiner U3 directly from the manufacturer you will not be able to get a single unit, the minimum order quantity is 20 units. So this kind of defeats the purpose of directly ordering it from BitMain if you are an end user, but we are probably going to see some of BitMain’s partners also offering the miner for people that might be interested in purchasing single units. Note that the noise level of these should be pretty low indeed at just about 25 Decibels, there is no exact power usage quoted, but it should be less than 70W which the supplied power adapter is apparently capable of as maximum. With the cited power usage of 0.8W per GHS the actual power usage should be close to about 50 Watts for the whole unit or maybe slightly more. The devices should be overclockable apparently through the cgminer command line, so there should be some headroom for increasing their hashrate with the expense of a bit more power usage. Again do note that these miners are low hashrate and low powers, designed to be silent and used by home miners just for fun and not as a means to make profit as they many not even be able to get you a return of investment in the foreseeable future. BitMain has listed the upcoming ~500 GHS AntMiner S3 Bitcoin ASIC miner on their website based on the new 28nm BM1382 chips that were recently announced. The AntMiner S3 should start shipping from July 10th with a price set at 0.75 BTC, so you can already pre-order your unit if you are interested. The initial effective hash rate for the S2 was announced to be 504 GHS plus/minus 5% and now it seem that Bitmain has lowered it a bit to 478 GHS, though the unit should be overclockable to 500 GHS or more. The power consumption for the 500 GHS hashrate that was previously announced was 390W on wall and now with the official hashrate lowered a bit the power usage is also a bit lower at 366 Watt. – Fans: Two 14038 fans mounted on both front and back ends. Do note that the BitMain AntMiner S3 ships without a PSU. There are 4 PCI-e connectors for +12V DC input, but it apparently needs only two of them to be connected if you are not going to be overclocking the device, so the other two are required only if you do plan to overclock the device.